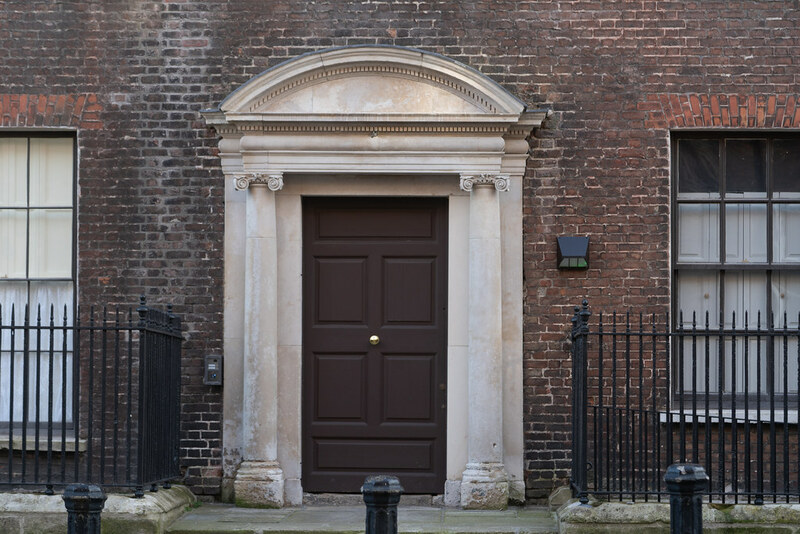 Henrietta Street is the earliest Georgian Street in Dublin, and at the forefront Dublin's later Georgian streetscapes. Construction on the street started in the mid-1720s, on land bought by the Gardiner family in 1721. Construction was still taking place in the 1750s. Gardiner had a mansion, designed by Richard Cassels, built for his own use around 1730. The street fell into disrepair during the 19th and 20th centuries, with the houses being used as tenements. 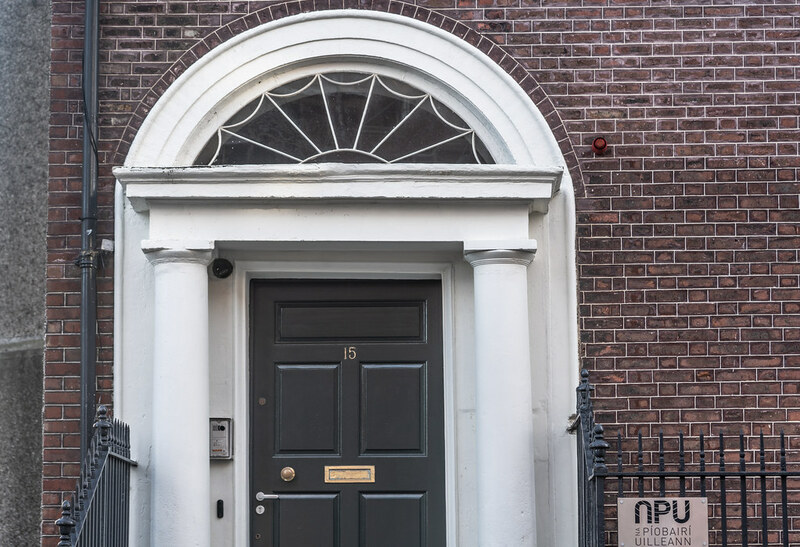 While the houses on Henrietta Street had been home to a small number of wealthy residents in the 18th century, these were given-over to tenement use during the 19th century, and by 1911 there were 835 people living in poverty in just 15 houses. A number of houses on the street remained in use as tenements until the 1970s. 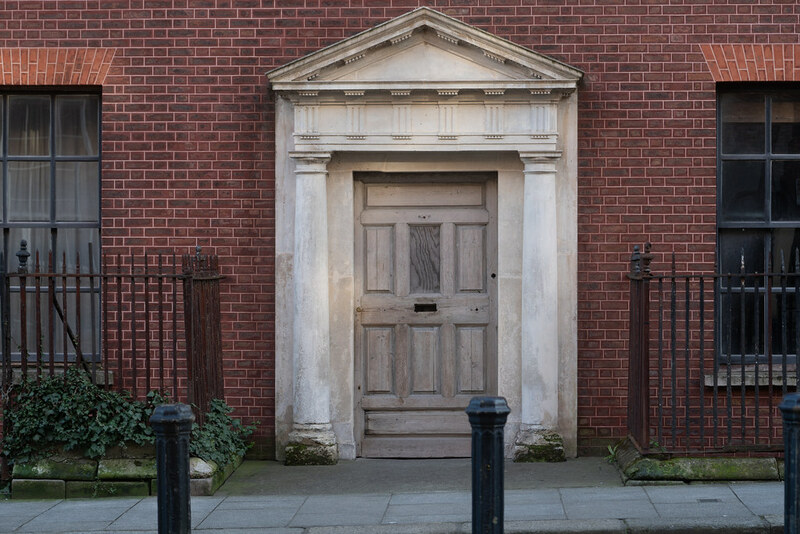 In the late 20th and early 21st centuries, the street has been subject to restoration efforts. The street is a cul-de-sac, with the Law Library of King's Inns facing onto its western end. As of 2017, there are 13 houses on the street. One of these houses, number 14, was opened as a museum in late 2017. 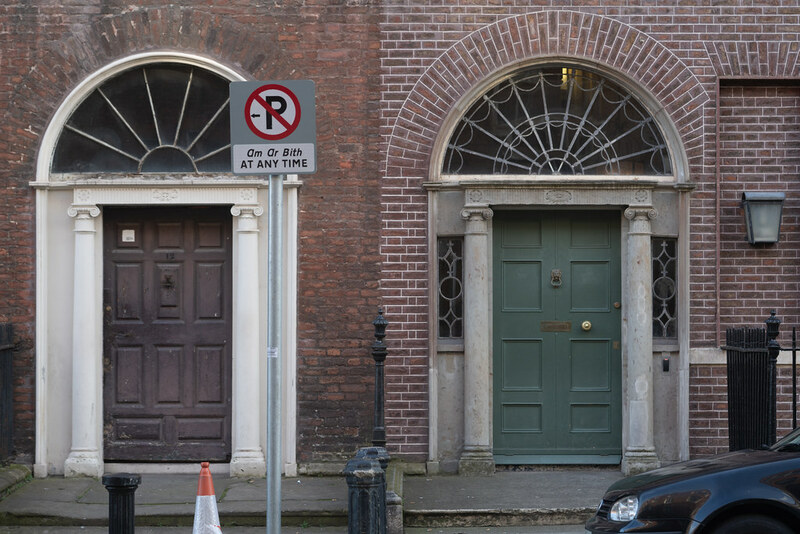 The 'Tenement Museum Dublin' covers the period between the 1870s and the 1970s, and tells "the story of tenement dwellers".